One of the major events organized by UNWTO at ITB Berlin will be the 6th UNWTO Silk Road Ministers’ Meeting (9 March). The meeting brings together Ministers and high ranking officials from over 20 countries to discuss how public/private sector partnerships (PPPs) can contribute to advancing tourism on the Silk Road. The meeting will focus on the valuable role of PPPs in marketing and promotion, infrastructure development, heritage management, aviation, major events and risk and crisis management. On the occasion, UNWTO will launch the Silk Road Action Plan 2016/2017. 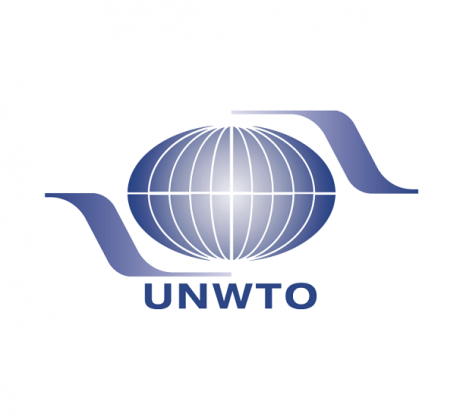 In addition, the 5th UNWTO Silk Road Tour Operators’ Forum (10 March) will take place as a means to empower inbound Silk Road tour operators to better understand, engage and work with the international travel trade. 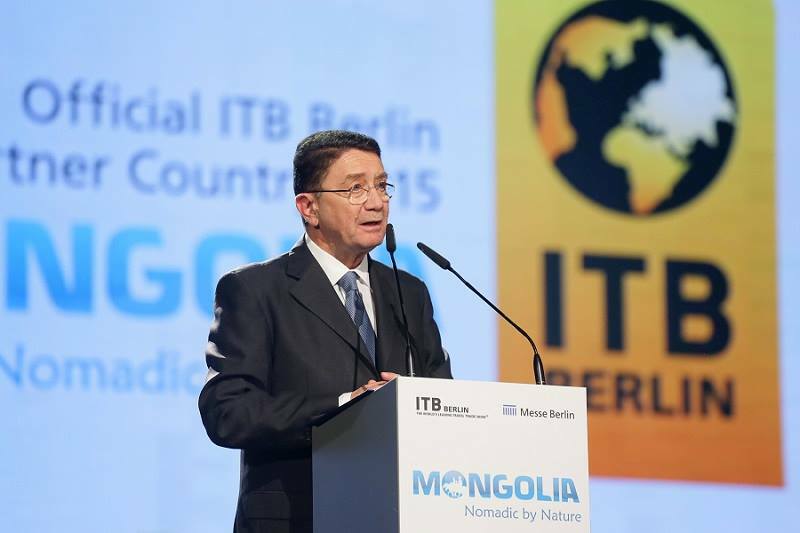 Additionally, the UNWTO Secretary-General will be a keynote speaker at the ITB Ministers’ Roundtable: “Tourism in the 21st century: new business models in a digital world”, an event organized by the ITB Convention Programme in collaboration with UNWTO. The theme of this year’s roundtable will be the ‘Digitalization of economy and society’.